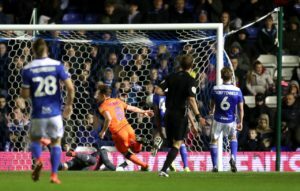 Ipswich Town's long stay in the Championship is over after their relegation to League One was confirmed on Saturday. 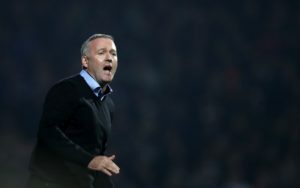 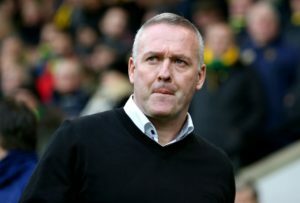 Ipswich boss Paul Lambert will again check on several players as the Championship's bottom side look to stave off relegation. 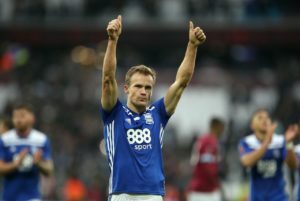 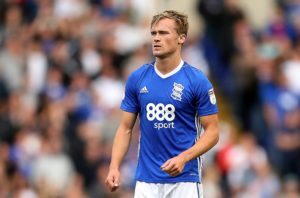 Birmingham have offered Maikel Kieftenbeld all the support he needs as he prepares to undergo surgery to repair a ruptured cruciate ligament in his right knee. 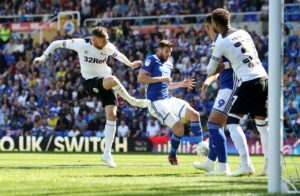 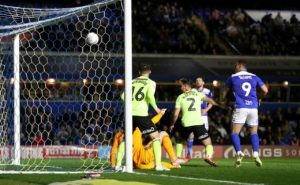 Boss Chris Wilder vowed to keep his cool after Sheffield United's automatic promotion hopes suffered a blow at Birmingham. 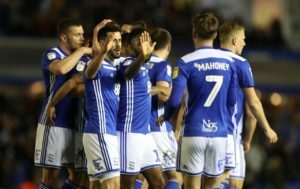 Sheffield United's automatic promotion hopes suffered a significant blow after they were held at Birmingham. 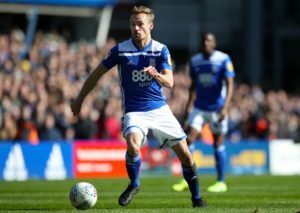 Birmingham will be without Maikel Kieftenbeld when they host promotion-chasing Sheffield United. 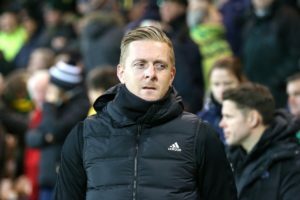 Birmingham manager Garry Monk is confident his team can avoid the drop despite being deducted nine points last week. 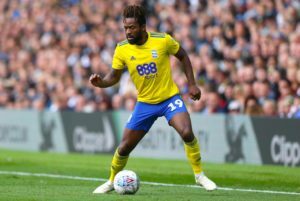 Kieran Gibbs andTosin Adarabioyo are in contention to return when West Brom host Birmingham in the Sky Bet Championship on Friday. 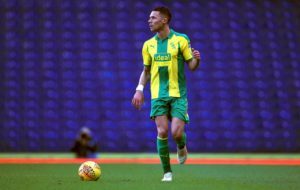 Birmingham and Stoke are reportedly interested in Xanthi defender Dimitrios Meliopoulos after he impressed against England Under-19s. 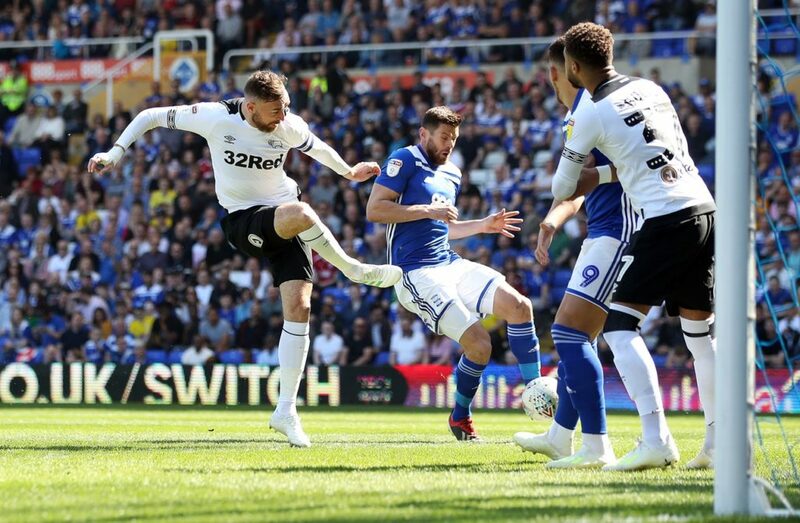 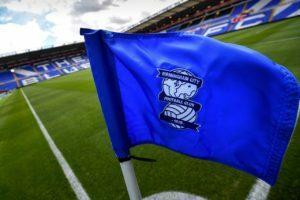 Birmingham look set to be involved in a relegation battle with reports claiming they have been handed a nine-point deduction. 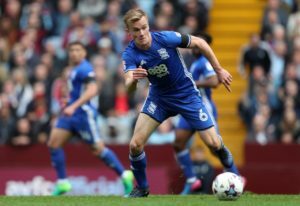 Birmingham teenager Charlie Lakin has signed a new deal, the Sky Bet Championship club have announced. 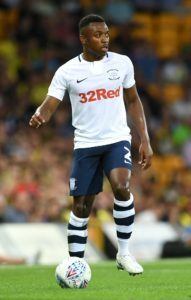 Preston defender Darnell Fisher is back after a ban for Saturday's clash with Birmingham at Deepdale. 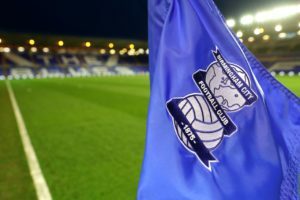 Birmingham and Aston Villa have been charged with failing to ensure that their players conducted themselves in an orderly fashion. 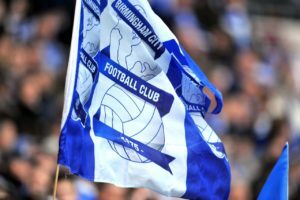 Manager Neil Harris rounded on Millwall's critics after the Lions recorded a crucial victory at Birmingham. 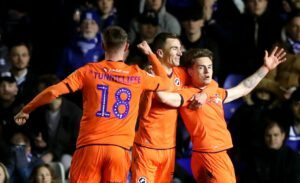 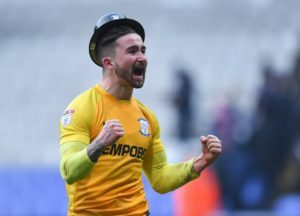 Ben Thompson's double at Birmingham gave Millwall a vital win in their fight against relegation.